If you need a plate carrier, this one is for you. The folks at Shellback Tactical have the Banshee plate carrier back in stock, and sent over a discount code for Monderno readers. 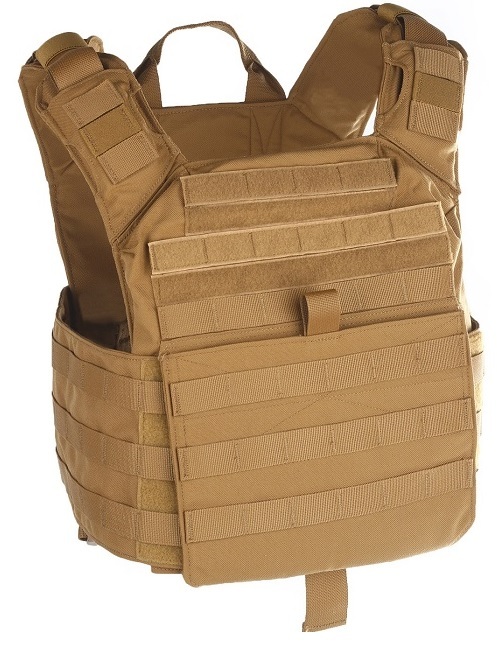 The Shellback Tactical Banshee is a low profile PC that is available in Black, Coyote, Multicam and Ranger Green. TheÂ most advanced plate carrier to outperform anything on the market and withstand whatever you throw at it. Extreme versatility with several PALSÂ web attachment pointsÂ covering the front, back and shoulders of the vest. Fully adjustable and paddedÂ front, back and shoulder areas. Use the coupon code monderno15 at checkout to receive 15% off your Banshee purchase at the Shellback Tactical website.